It seems everybody has photo booths at their weddings these days. This is not surprising because you want one for your reception too, right? But let’s be honest… Aren’t you tired of the same old box booth with that velvet curtain? Sure there are cheap deals on Groupon, but not every event is made for a painted plywood box. There’s got to be something more. So what makes this the right Orlando photo booth rental choice? 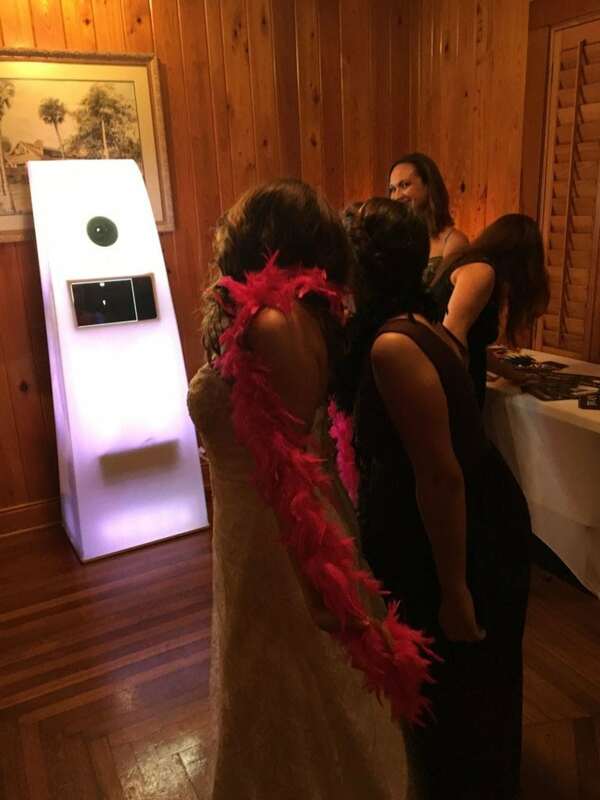 We are glad to bring you a luxurious option for your photo booth rental. Our state-of-the-art booth is the standard in photo booth software and design! Now more than ever, it’s important to be able to share with the world what’s going on in the moment. 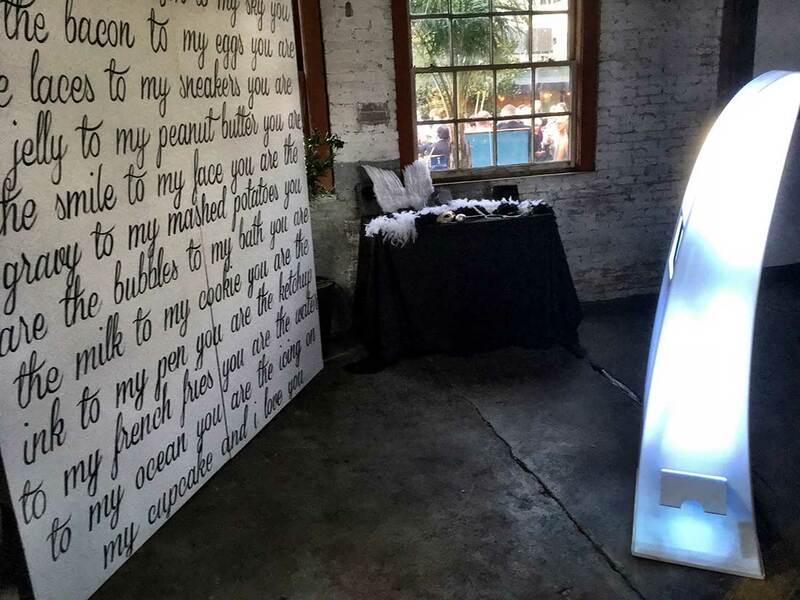 With our booth, you can instantly share on social media with all the friends you couldn’t invite. Our eye-catching design sure to capture the attention of your guests. The appearance alone will definitely add to your décor, rather than be an eyesore. We’ve also chosen to go with an open booth so that everyone can see how much fun is being had while taking pictures.